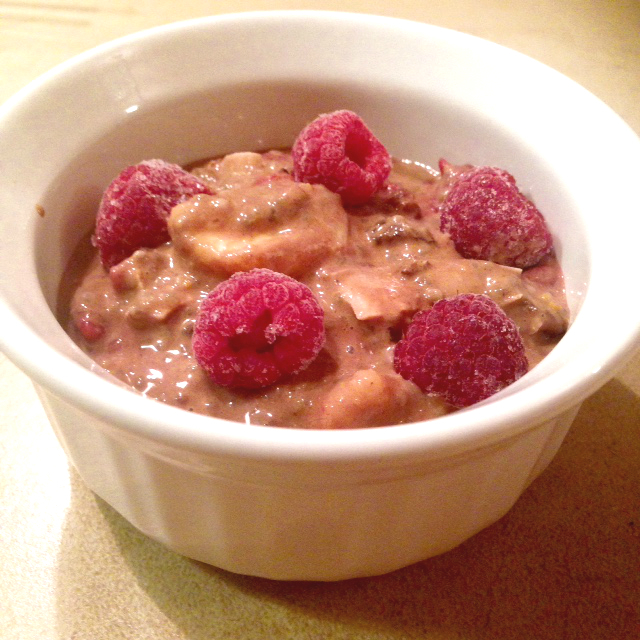 This entry was posted in Breakfast, Cleansing, Dessert, Diet & Nutrition, Gluten-Free, Mental Health, Recipes, Wellness and tagged banana, chia, chia pudding, chocolate, coconut milk, pumpkin, quit sugar, sugar, sugar addiction, sugarfree by Kelly Ann. Bookmark the permalink. Thanks for chiming in JoAnne! I am happily greeting the New Year with some fresh vegetables!